I wish I had the time to create extravagant meals every day for my family. The reality is on week nights there is a short window between when we get home and bedtime. I don't want to spend all that time at the stove. 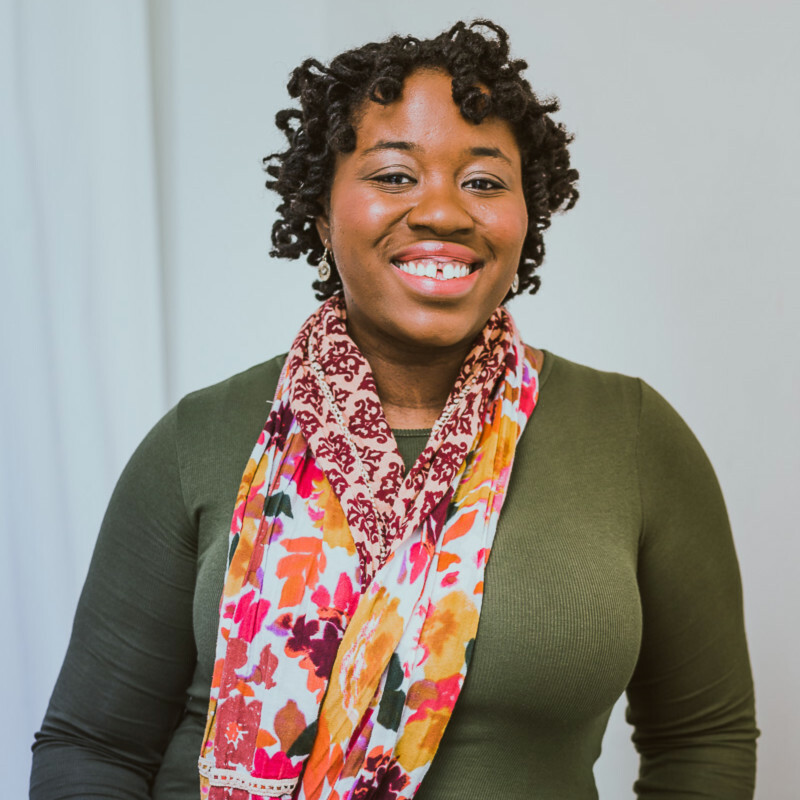 I love creating simple, quick, and filling recipes for week nights, especially during seasons when we have a lot of extracurricular activities going on. One of these quick and simple recipes is a ham and cheddar quesadilla. Eckrich is making it easy to get your deli meat at your local Walmart - enter for a chance to win a $100 Walmart gift card! Eckrich Deli Meats is about tradition, flavor, and affordability. Their hams are specially trimmed for consistent quality and feature a wide selection of flavors. Their products are gluten free, and they have a full line of quality natural smoked and natural juice hams. I love shopping the deli counter at Walmart for recipe ingredients. One of my favorite memories as a child was visiting the deli counter with my grandfather and being able to test the first slice of cheese or meat the deli attendant sliced to check the thickness. It was a tradition with me and my grandfather, and now I get to share that with my daughter, who happily dances in the deli section eating her ham or cheese. Spray your skillet with non-stick cooking spray and warm to medium-high heat. Place one of your tortillas on the warmed skillet. Layer cheese on top of the tortilla. Place slices of ham on top of your cheese and then sprinkle with just a little more cheese on top of your ham, and place your second tortilla on top. The second layer of cheese acts as glue between the ham and your top tortilla. Because of the water in the ham the tortilla and ham won't stick without a little bit of cheese! Cook your quesadilla for two minutes on each side until brown. Pro-tip: the best way to cut your quesadilla neatly is using a pizza cutter. I serve this to my daughter with chips, veggies, or fruit. 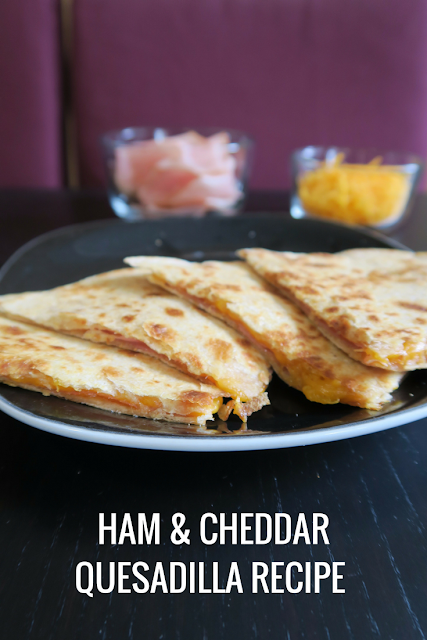 Ham and cheddar quesadillas are great warm, but they are also good room temperature - a great choice for school lunch boxes! Visit the Ask for Eckrich site for more back-to-school recipe inspiration. Yum! I think I am going to make some of these for lunch today! Thanks for the inspiration!